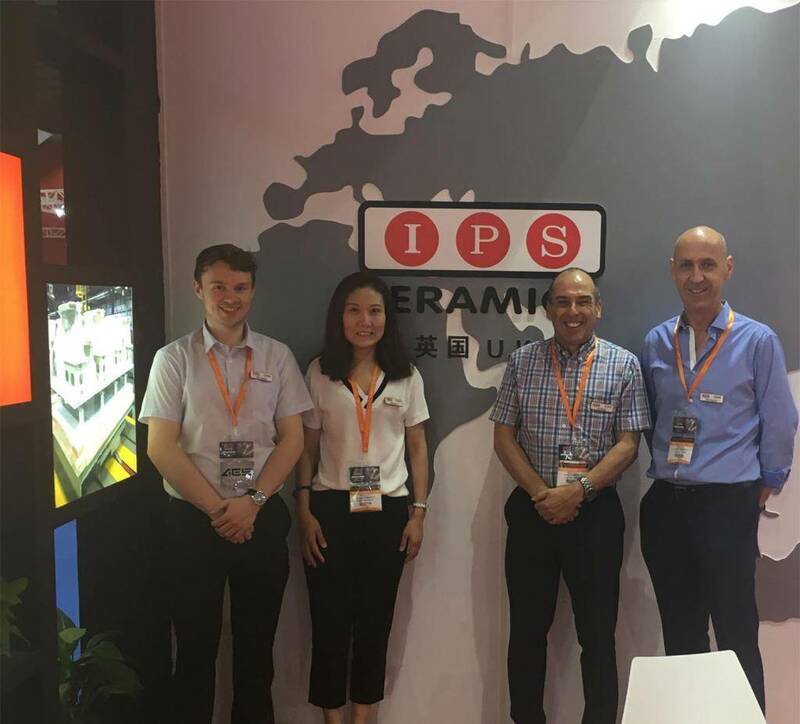 IPS Ceramics have recently attended Ceramics China at the Canton Fair Complex of Guangzhou – 1st to 4th of June 2017. Ceramics China was in its 30th year and spread over two exhibition floors which featured 9 halls. Ceramics China confirmed there would be an estimated attendance of 80,000 visitors, 6,000 booths and 1,000 exhibitors.